In case you haven't heard in the last decade or so: Millennials are kind of a big deal. 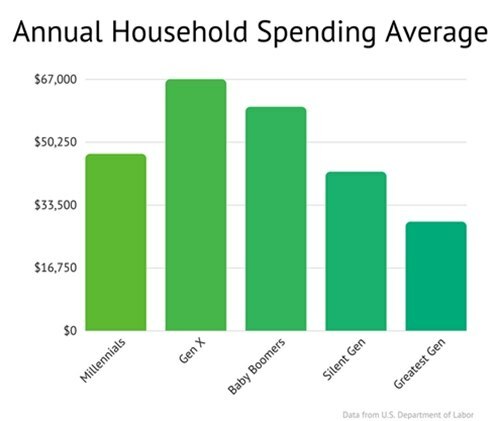 We've become used to hearing about Millennials as "the next generation of consumers," people who are young now but whose purchasing power will grow as they grow up. That's no longer the case. Millennials are adults now. Their school days are behind them. Many are married. They have children. Most have careers, salaries, and expenses. They're not the next generation. They're the current generation. Now think about how that spending ticks up with every month that passes! Matt Donovan is the founder and CEO of txtsignal, providing simple and powerful SMS marketing and bulk SMS technology for businesses and organizations since 2004.